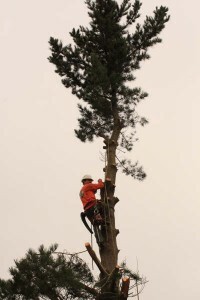 An arborist can also eliminate the potential liability situation: a dangerously leaning tree, dead limbs, or the trip hazards of stumps and raised roots. 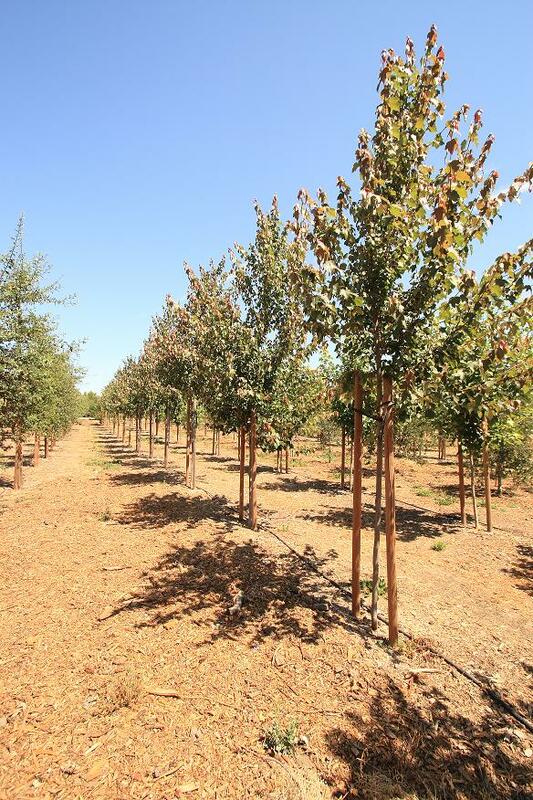 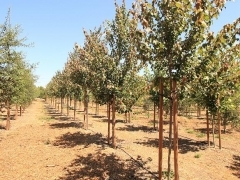 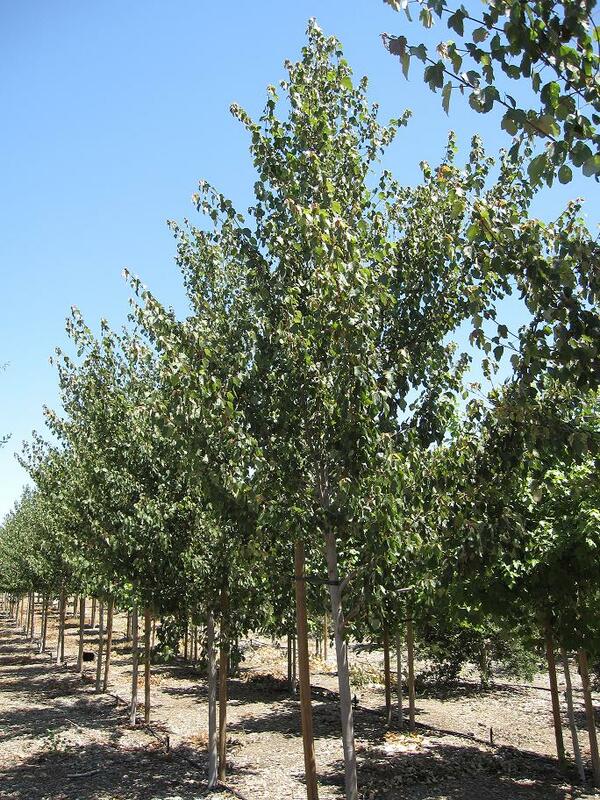 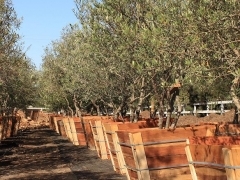 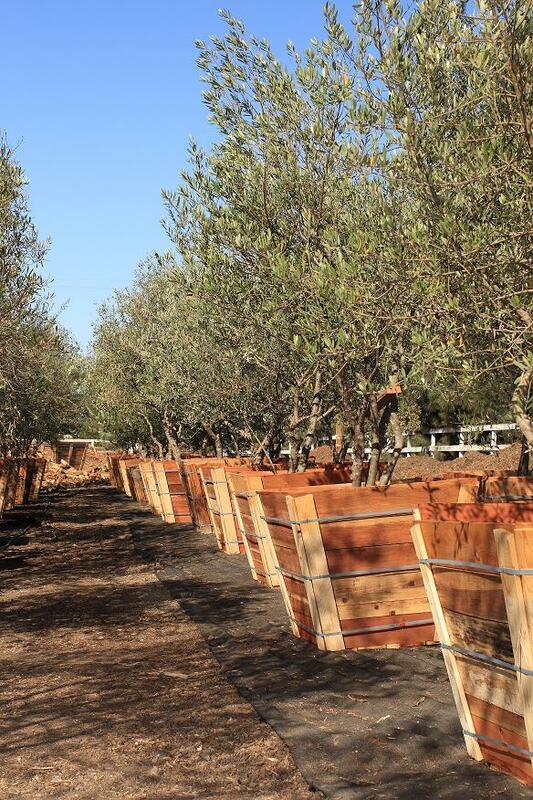 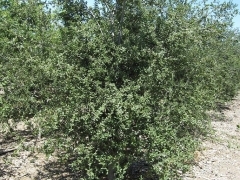 · Plant Appropriate Trees for specific locations to prevent future problems. 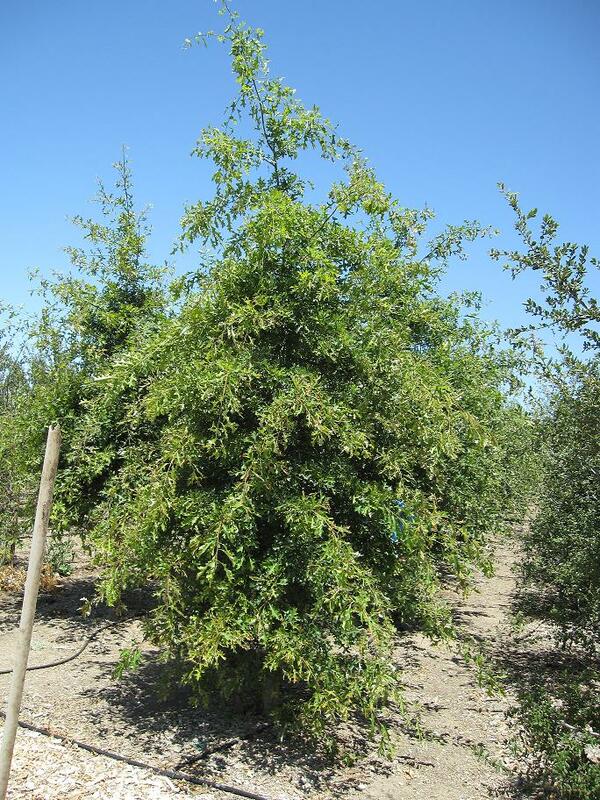 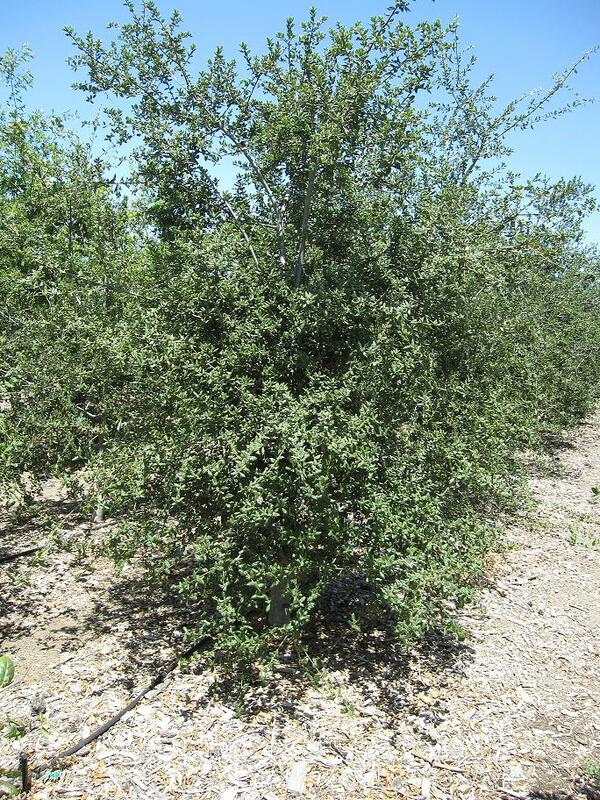 · Train Young Growth in a few minutes rather than wait until trees are large and time consuming to prune. 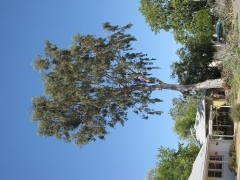 · Work Quickly and Efficiently with the tools and skills of an experienced professional. 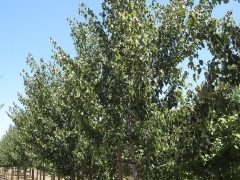 Arborist who are members of the National Arborist Association, or the International Society of Arboriculture learn proper cuts and care methods for all types of trees. 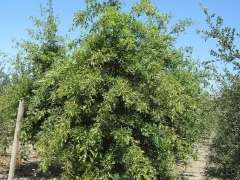 They are also updated on new techniques and methods for disease prevention. An Arborist can tell you the myths and facts of tree care and recommend way you can save trees from pests, diseases, and the unintentional damage caused by construction or impose girdling and pruning. Many standard homeowner insurance policies do not cover home and property damaged caused by falling limbs andtrees.